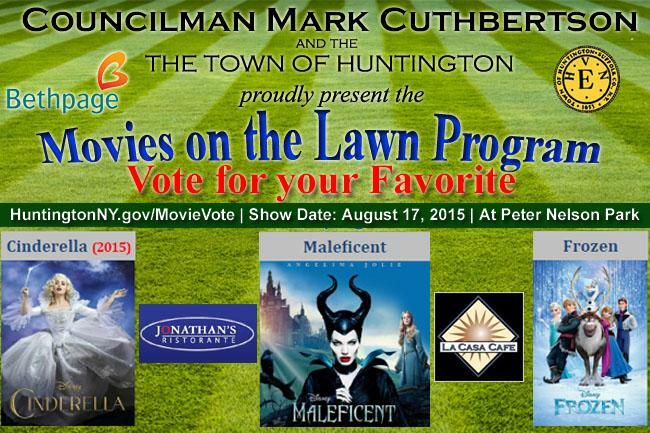 There is still time Vote for your Favorite for the Movie! Choose between: Cinderella (2015), Maleficent or Frozen. The deadline to vote is July 23rd. at Peter Nelson Park (next to Stimson Middle School).